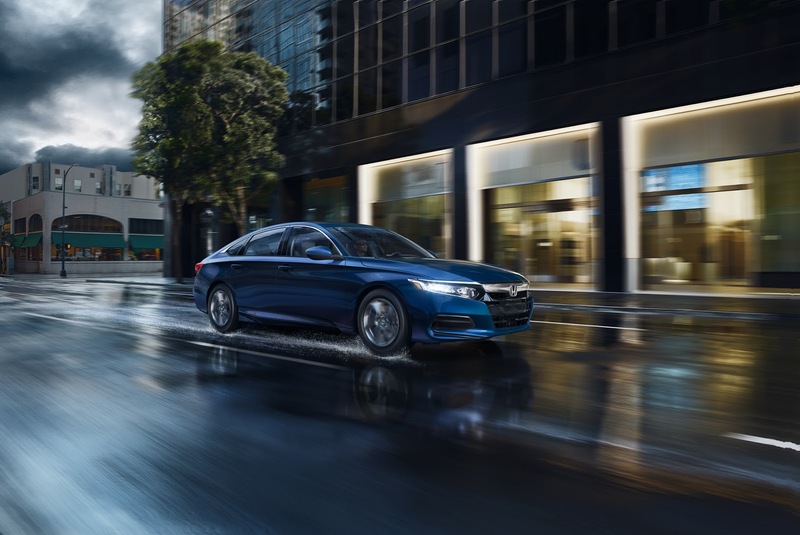 Pacific Honda Blog: 2018 Honda Accord Available Now at Pacific Honda! This tenth-generation version of our widely popular sedan recently was named the 2018 North American Car of the Year, arguably the most prestigious accolade in the industry, and for good reason. 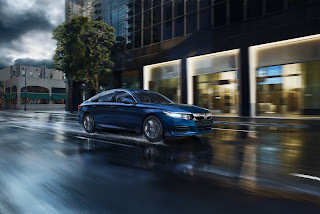 It is, as The Chicago Tribune recently wrote in its glowing review of the sedan, “Lower, leaner, sharper, better equipped, quicker, more fuel efficient, more powerful, more spacious than the outgoing model and pretty much anything else in its class,” which is about as glowing an endorsement as a vehicle can get. Of course, that’s not just an endorsement. Most of those things are facts, which helps explain why there has been so much hype for the vehicle so early into its release. If you would like to get behind the wheel of the 2018 Honda Accord, come pay us a visit here at Pacific Honda in San Diego, CA, and one of our sales associates will be happy to get you behind the wheel for a test drive. We want you to experience all these updates in person so you can fall in love with this beloved sedan all over again. Fifteen minutes behind the wheel, and you almost won’t have any choice.